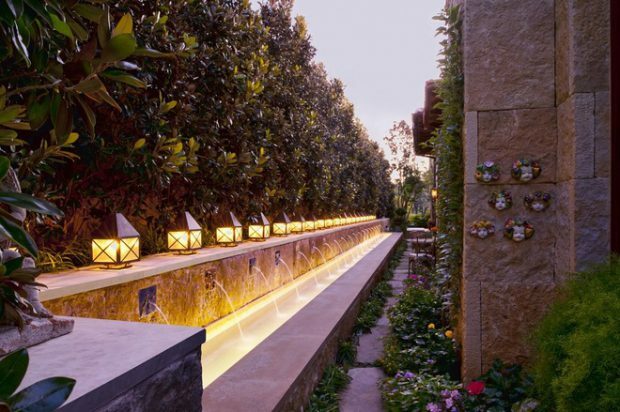 Get inspired to transform unusued space alongside your home into a vibrant oasis. 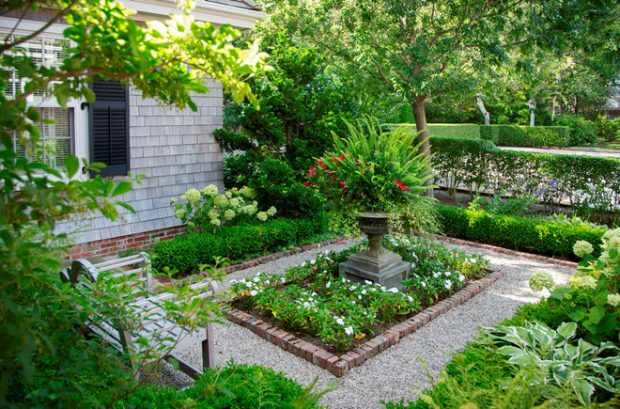 Take a little-used space and turn it into a private, relaxing domain. 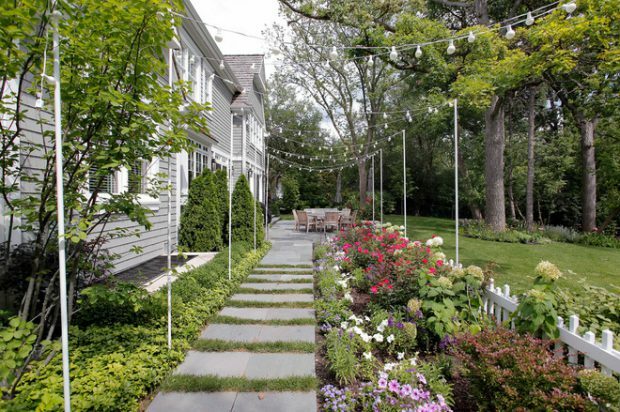 Side yards are more than just a link from front yard to back. 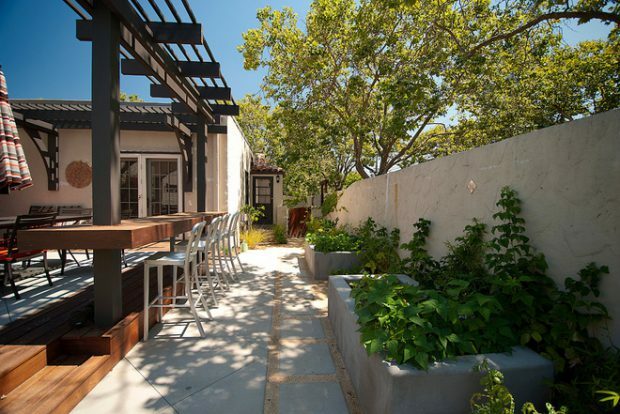 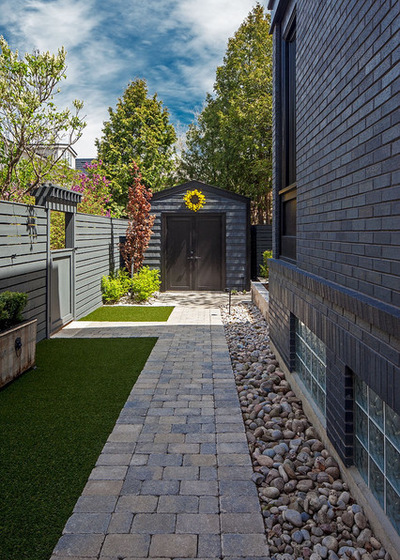 For smaller lots, this narrow strip is vital outdoor space that must be included in the overall design. 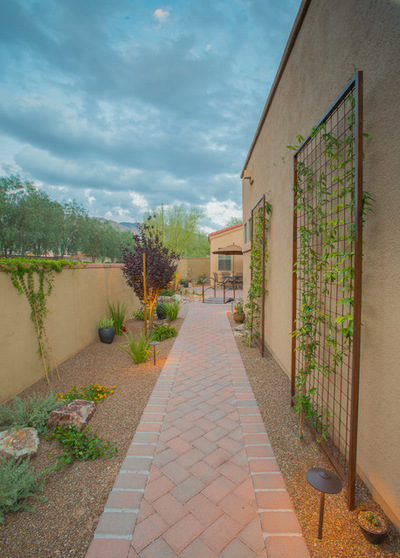 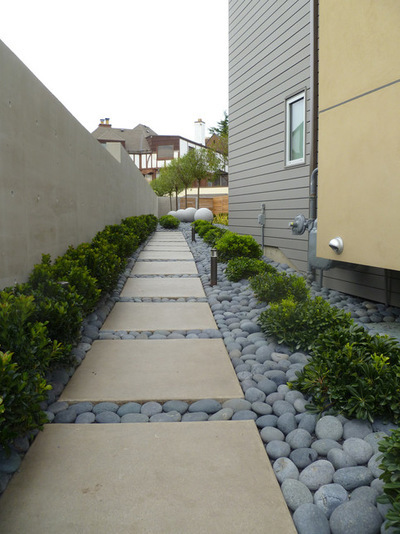 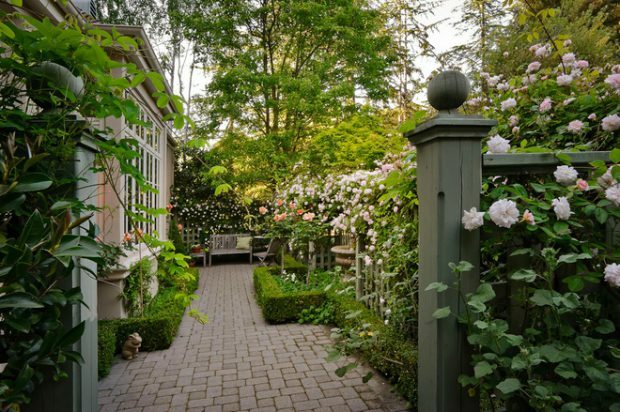 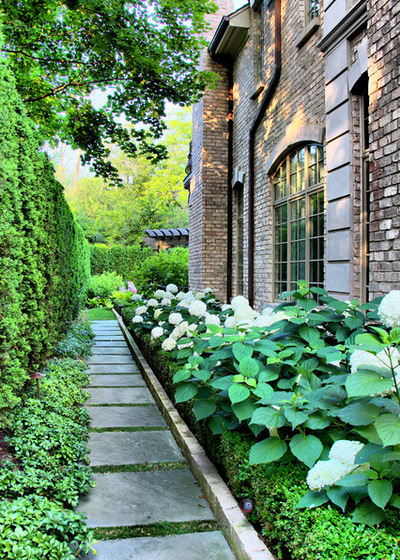 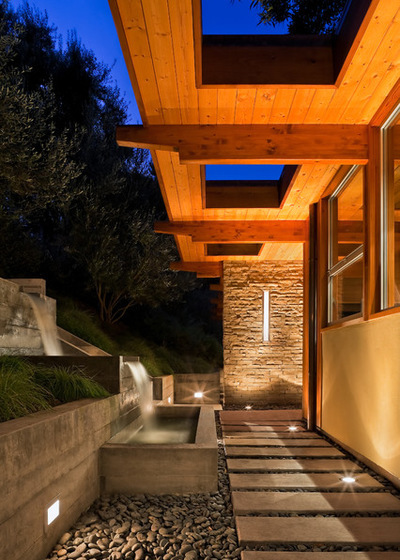 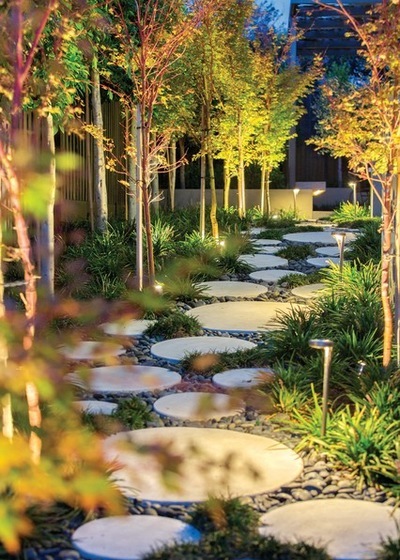 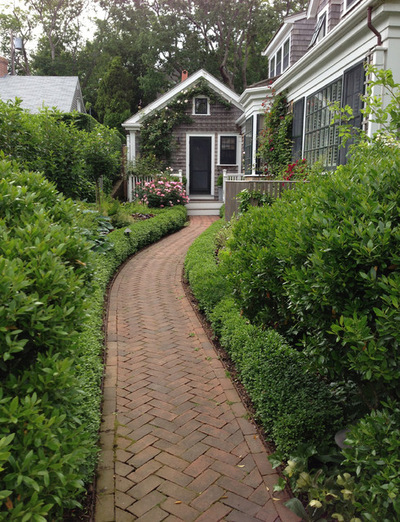 Side yards that are long and narrow present a design challenge. 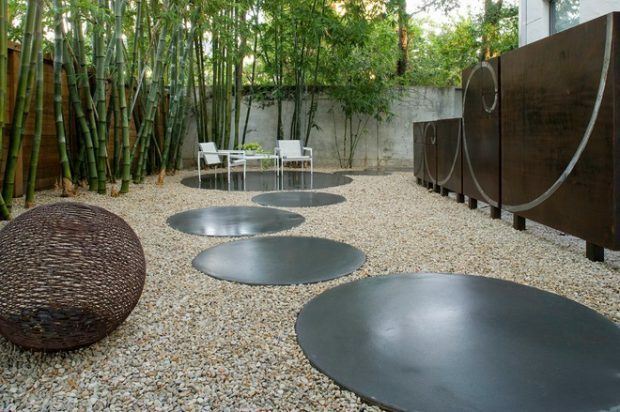 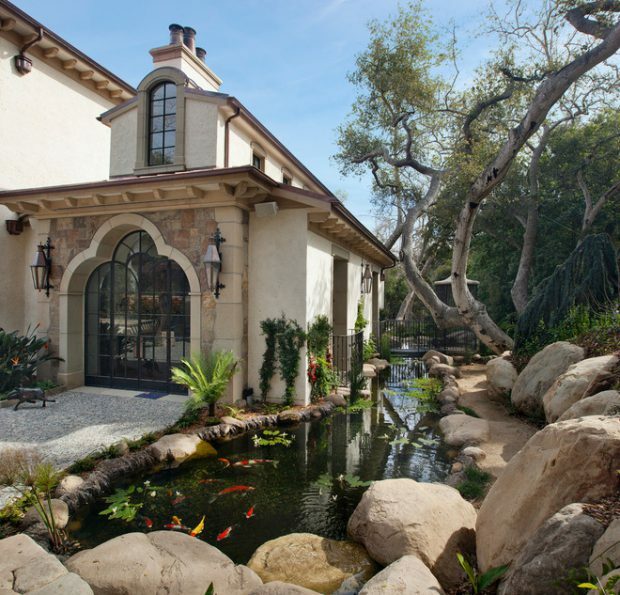 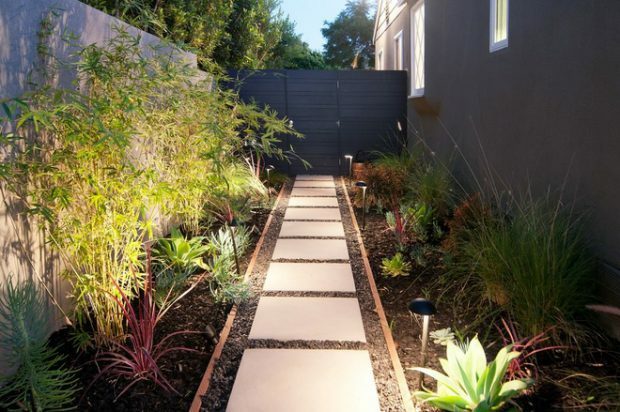 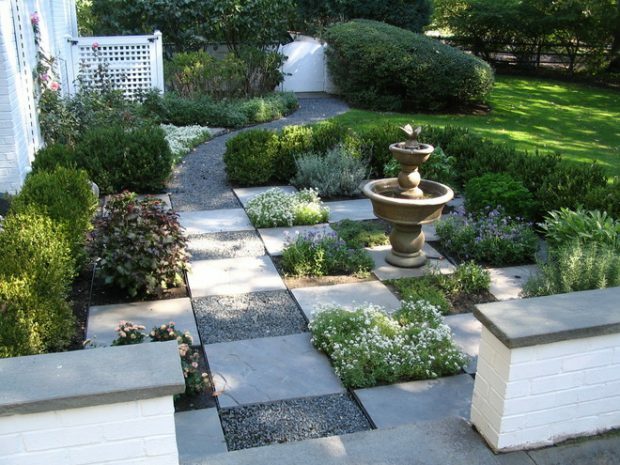 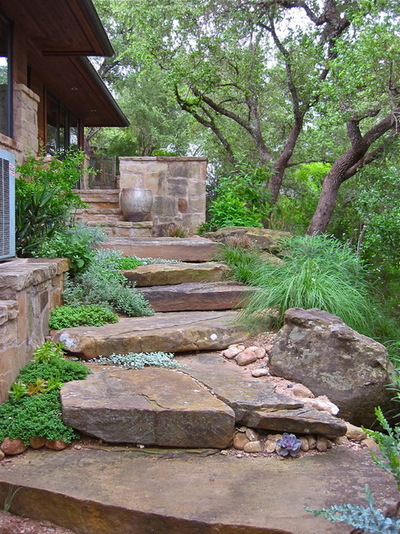 Use the following ideas like inspiration for your side yard.